Blaiss has represented and advised clients in the Memphis area for over 33 years. 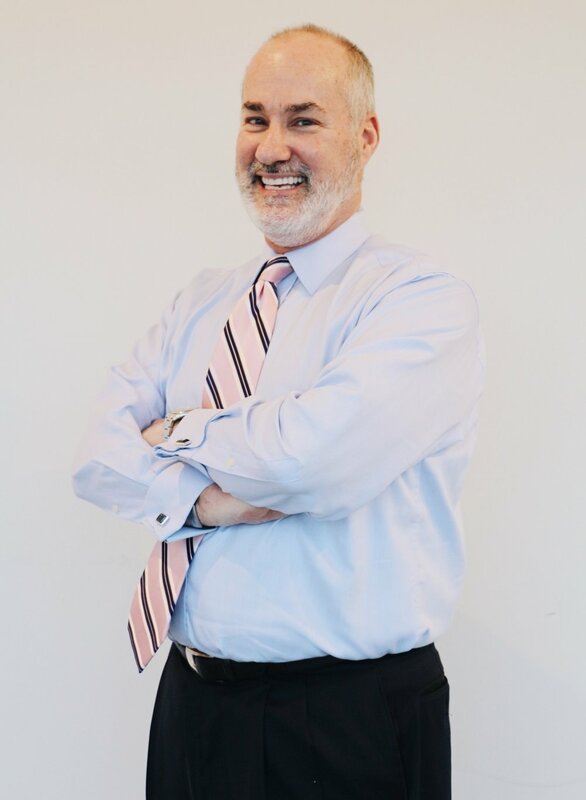 After graduating law school in 1985, he worked litigation overflow in real estate closings and estate planning for a local firm. After a few years, Blaiss decided to start his own practice in 1991. Since opening BLF, Blaiss has received several awards and recognition from his community and was elected by his peers to serve on the Board of Directors of the Memphis Bar Association twice. Blaiss and his wife, Nancy, live in Germantown, TN with their dog, Gracie. They are parents to four and grandparents to five. 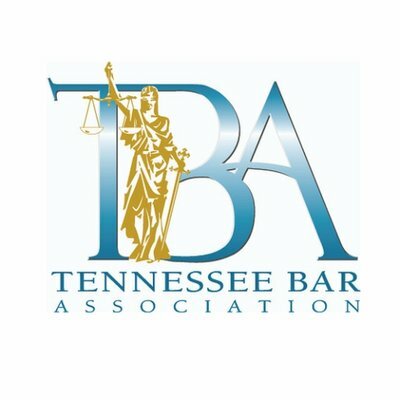 Received Pro Bono Attorney of the Year awards from Memphis Area Legal Services (2002), Community Legal Center (2003) and Tennessee Bar Association (2004). At Blaiss Law I know that finding the right attorney to represent you is a choice not to be taken lightly. That’s why I offer consultations starting off at $70.00 for the first hour to walk you through your needs, the scope of your goals, and your budget.